Ross thinks Clay Matthews could be part of the solution at inside linebacker. A very interesting idea. 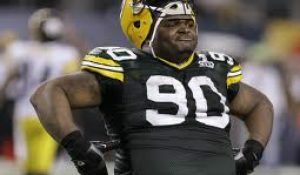 Ian says the Packers defensive improvement needs to start up front. While Ross thinks Green Bay is the best case scenario for Lyerla. The 5 most intriguing undrafted free agent signings by the Packers are reviewed here. Matt expects Jordy Nelson and Randall Cobb-both soon to be free agents-to both stay in Green Bay. John had a few words to say about Ted Thompson and his comment about just getting started. Ross talks about managing expectations for the Packers rookies. Ol’ Bag of Donuts recapped the Draft Donuts style in their latest podcast. No Huddle Radio also reviewed the draft with special guest Justis Mosqueda during their latest podcast. 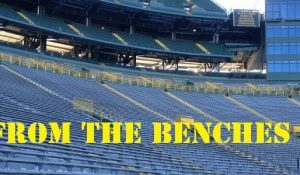 From the Benches talked about a number of Packers topics in their latest podcast. And Cheesehead Radio returned with special guest Dan Shonka this week and got the scoop on the newest Packers. 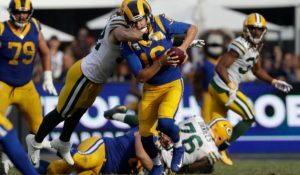 Be sure to head over to AllGBP.com and check out this week’s installment of Surviving Sunday: Packers News, Notes and Links for the Football Deprived. It is a must read every Sunday during the far too long NFL offseason. 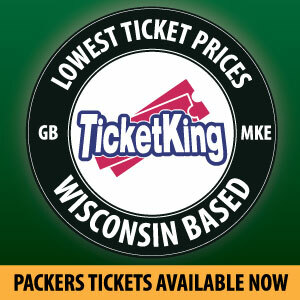 Be sure to follow Packers Talk Radio Network on Twitter @packerstalknet and visit the PTRN Facebook page. Check it out, and give it a LIKE today! Have a safe Memorial Day weekend! Never forget the reason we are able to enjoy freedom. As a reminder of the eternal sacrifice given to protect this, I leave you with “In Flanders Field” by Lieutenant Colonel John McCrae. This entry was posted in Packers 2014 - 2015 Season and tagged 2014-15 season, articles, week in review. Bookmark the permalink. Thank you for posting the poem. I am a disabled veteran, multiple tours in bad places. I never forget my friends who paid higher price than I. You are very welcome. Thank you for stopping by and checking out the site, but more importantly, thank you for your service!